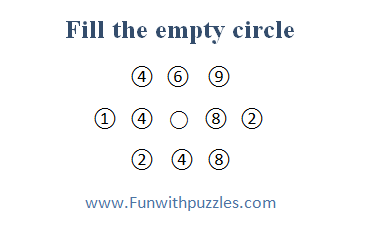 Answers of these Mathematical and Logical Brain Teasers is given below. 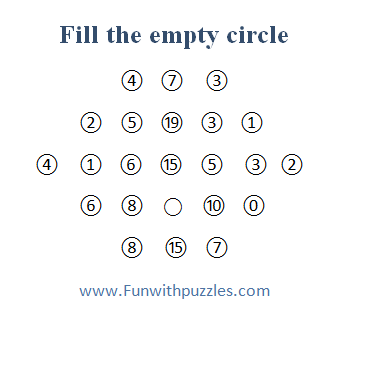 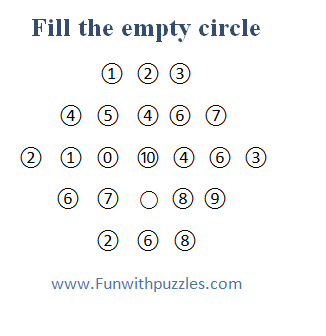 Sum of the numbers on the right side of middle circle - Sum of the numbers on the left of the middle circle. 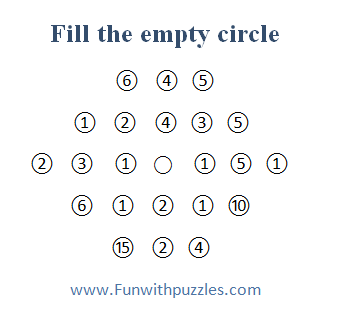 Sum of the squares of numbers on the right side of middle circle - Sum of the squares of the numbers on the left of the middle circle.